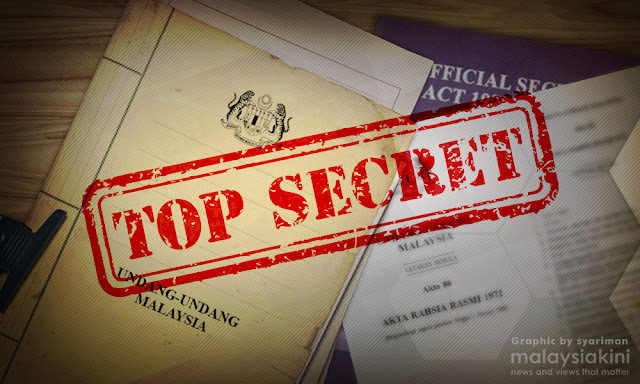 COMMENT | Zaid Ibrahim, the maverick of Malaysian politics, thinks the government is mad for classifying the Council of Eminent Persons (CEP) report as an official secret. CEP member KS Jomo, in arguing that for the contents of the report to remain classified, said, "There are very delicate things. Information can be abused. It's very important because, for example, many things that I talked about (in the report) there are details which obviously would affect certain businesses and we have to be very careful about them (the information). So likewise things that affect other countries.